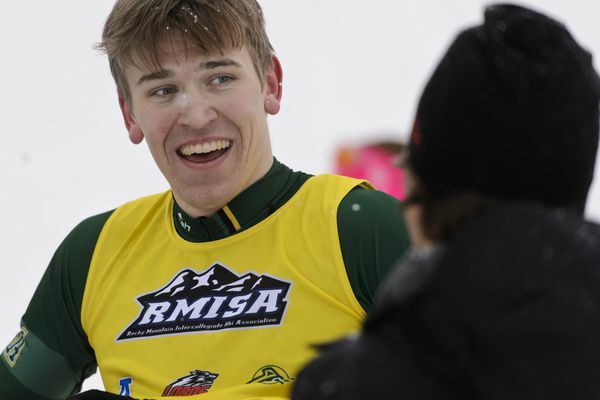 Finnigan Donley swept all three races at the race series in Big Sky, Montana. Both provided swift anchor legs to put their teams on top of the victory podium. 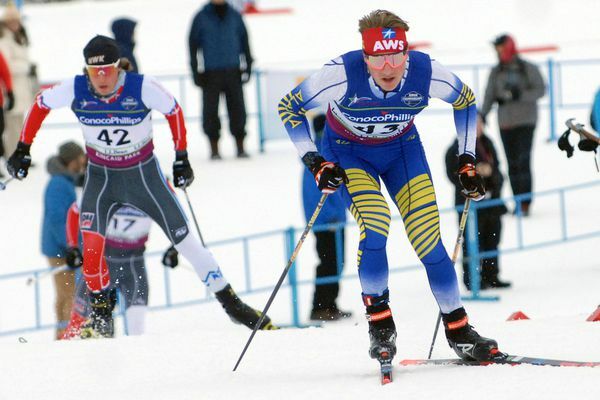 Gus Schumacher and Kendall Kramer go 3-for-3 in the individual races at the U.S. 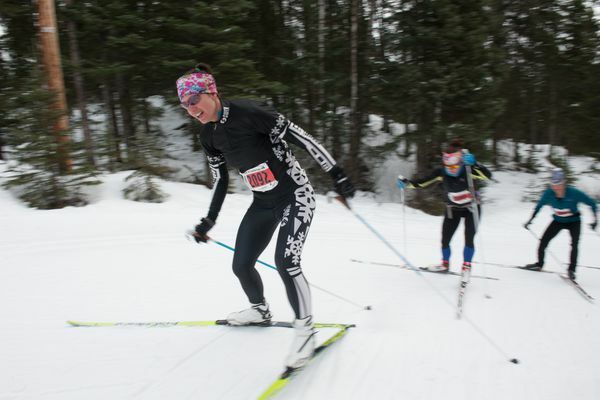 Junior National cross-country ski championships at Kincaid Park. 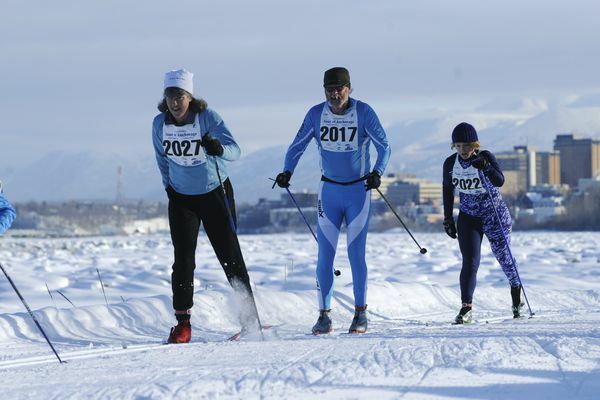 Alaskans grabbed four of the six gold medals awarded in the classic sprint competition Wednesday at the U.S. Junior National championships. 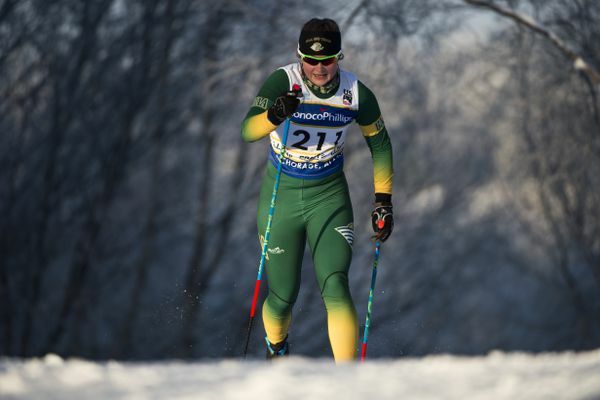 Gus Schumacher of Anchorage and Kendall Kramer of Fairbanks won their races convincingly Monday at Kincaid Park. 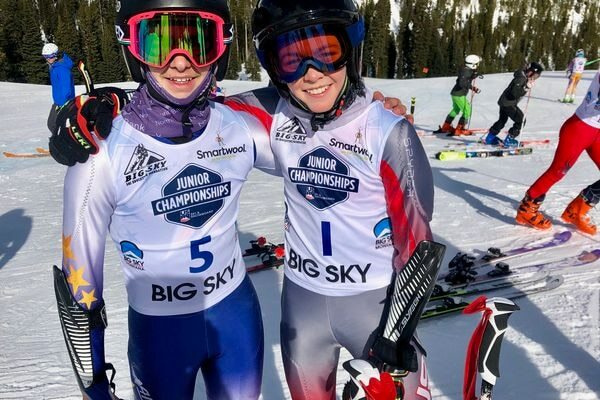 The Junior National cross-country ski championships, which begin Monday, are a showcase of America’s rising skiers. They started at Bartlett at sunrise and ended at the west end of the Campbell Creek trails shortly after sunset. 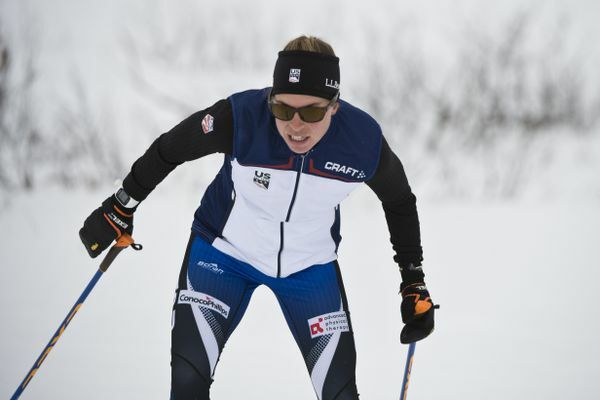 The championships wrap up Saturday with slalom races in Vermont. 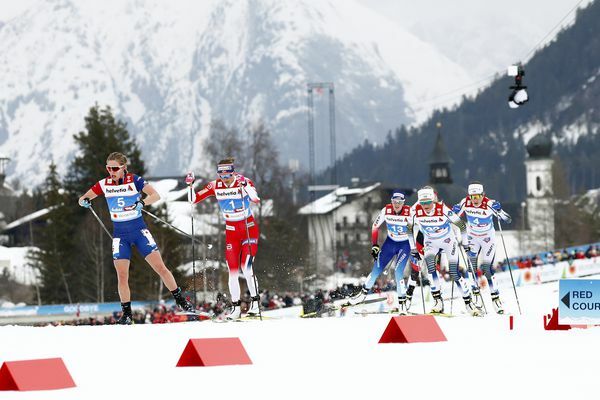 Competition continues Friday in Vermont with a cross-country race. 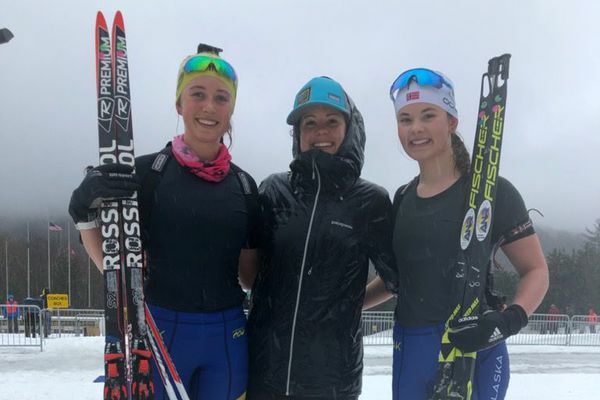 Wright’s 10th-place finish made her the only skier with Alaska connections to earn All-America status at the championships in Vermont. 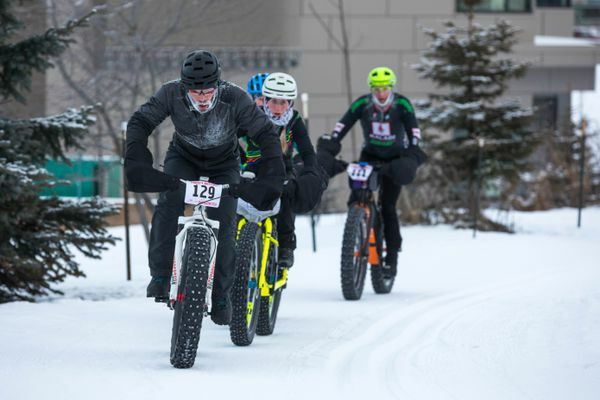 The Anchorage man skied 50 kilometers across town and then biked 50 kilometers across town in a combined time of 4 hours, 33 minutes. 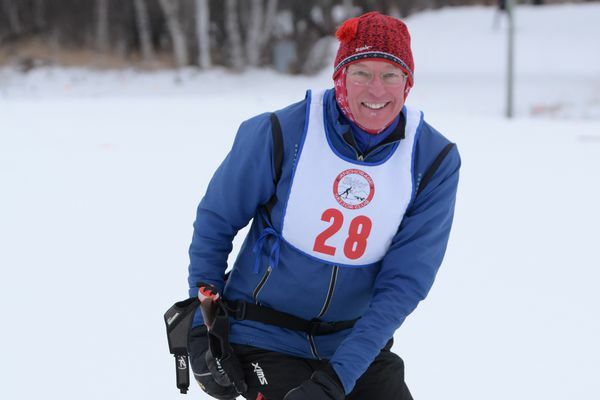 A two-time state Skimeister for Service High, Johnson won the 50-kilometer race across Anchorage by nearly two minutes. David Norris was in medal contention going into the final kilometer of the race. 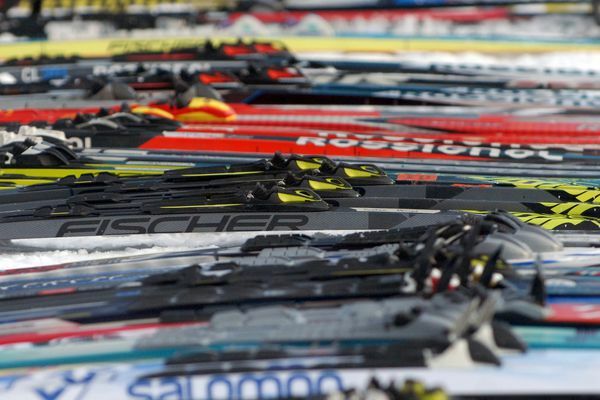 The championships wrap up Sunday with the men’s 50K, with Anchorage’s Scott Patterson and David Norris both expected to race. Rosie Brennan recorded the fifth-fastest freestyle race of the day. The Tour of Anchorage was first held in 1988, and 67-year-old Bruce Talbot hasn’t missed one of them. Online registration ends at 10 p.m. Wednesday, but you can sign up in person Friday and Saturday at APU.